Its freaking hot outside and all that is important is to stay cool and hydrated all the time. 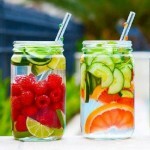 Summer brings in a lot of heat and sweat with it, but nature knows how to keep a perfect balance and therefore we get all the juicy fruits in summers which in turn helps in water retention in the body. And one such fruit is watermelon which can be used in so many ways and off course you can eat it as is but how about adding a variety to it. 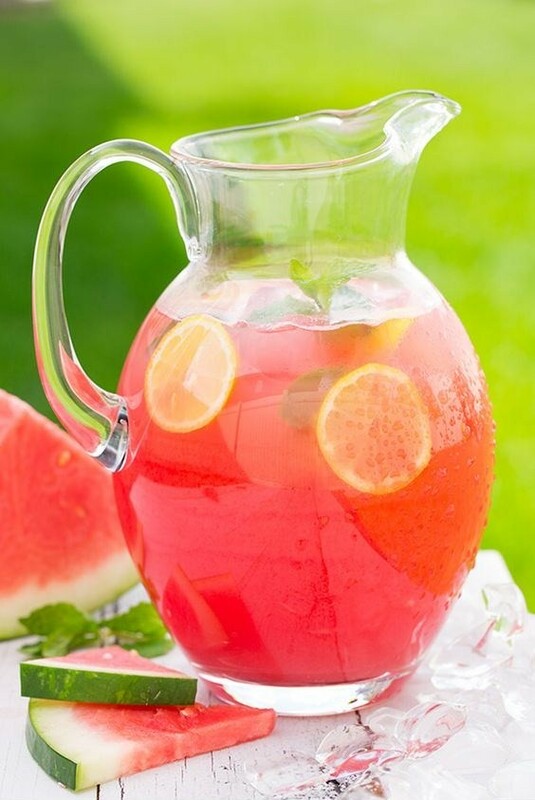 Watermelon Lemonade– Its as simple as making a normal lemonade or nimboo pani at home. 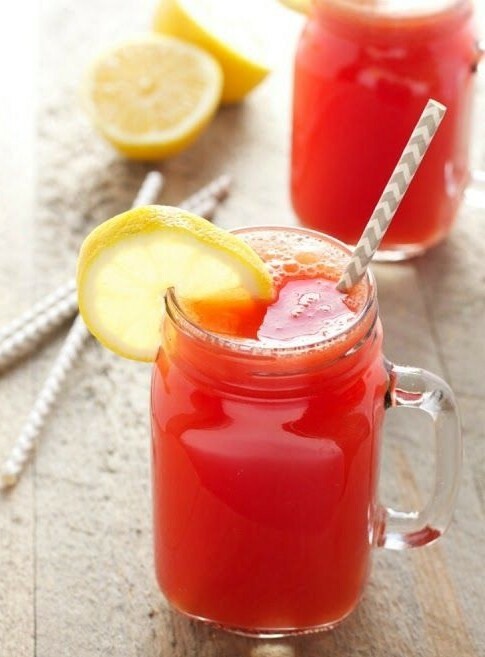 Take watermelon juice and add water to it, you can keep the ratio as 1:1 and add sugar as per the taste. Add lemon for the tangy punch and make sure to use a lot of crushed ice before serving it. You can also use few mint leaves for a refreshing flavor. Watermelon Breeze– This drink gives you the benefits of watermelon with the goddess of coconut water. Simply mix watermelon juice with coconut water and ice. Add lemon juice and mint leaves for flavor. Watermelon Green tea refresher– For the ones who love a cup of refreshing green tea, well this drink is no less than it and is super simple to prepare. 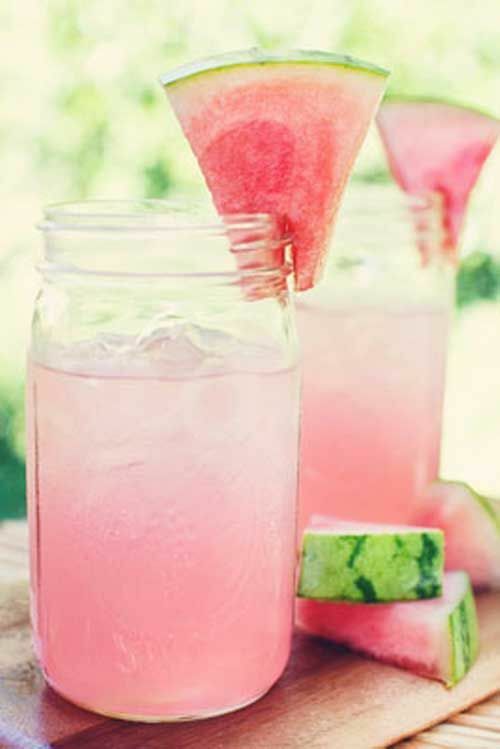 Take watermelon chunks, lemon juice and ice in a blender. 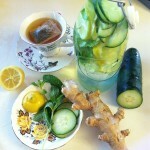 To this add a cup of green tea and simply blend everything together. 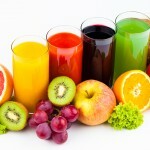 Your refreshing drink is ready. 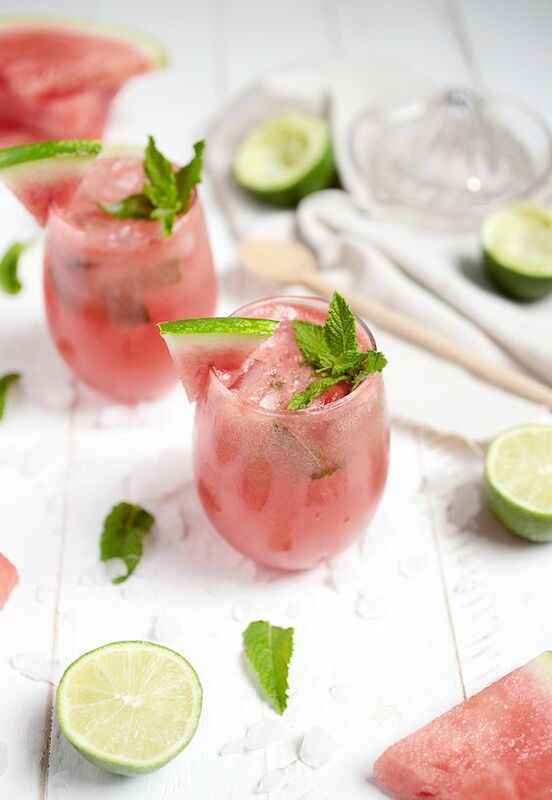 Watermelon Mojito– In a blender, blend watermelon, lime juice and 1 teaspoon sugar until smooth. 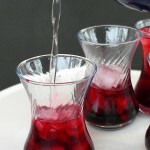 In a glass add some crushed mint leaves, sugar and pour the mix in a glass filled until half. Add ginger ale and top it up with soda. Garnish with mint and watermelon slice.